If you like Starbucks blended drinks, you will love this homemade mocha frappuccino! 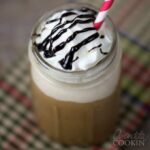 Full of mocha flavor and topped with fresh whipped cream, it’s a less expensive alternative to coffee house drinks. 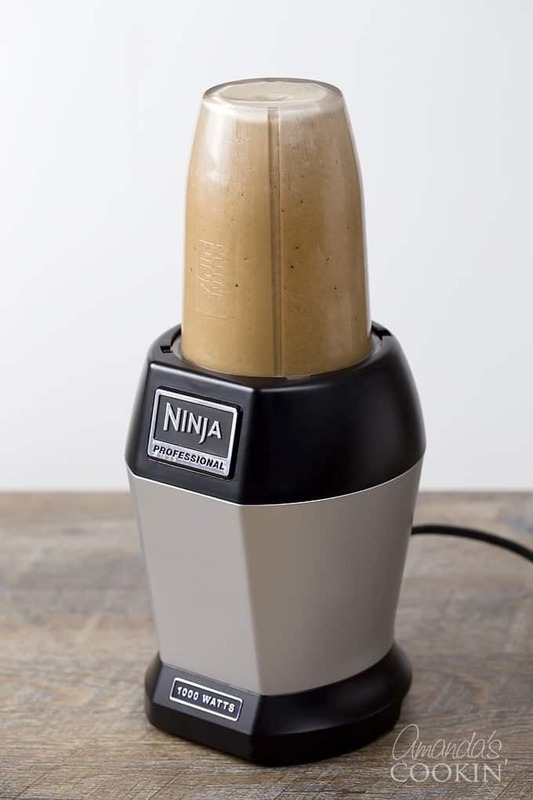 So next time you crave a Mocha Frappuccino, walk over to your home blender and make one yourself. Back in 2009 I shared my version of the homemade mocha frappucino, which was originally inspired by this Iced Chocolate Latte. Over the years we have made these numerous times, it’s a family favorite recipe and is super simple to make. chocolate syrup – $2.00 a bottle? Instant coffee – $5.00 a jar? These certainly aren’t specific prices, but making a homemade mocha frappuccino is definitely a bargain. Even if you add up the price of the entire jar of instant coffee, the full bottle of chocolate syrup and the full container of whipping cream, it’s still less than 2 venti Frapps. Obviously you don’t need the full jar of coffee, the full bottle of chocolate syrup and the full container of whipping cream for one drink, so some math is definitely needed. Combine coffee, instant coffee, sugar, chocolate syrup and milk in blender capable of crushing ice. Add enough ice so that it pops up above the liquid ingredients. Blend until all ice is crushed completely and ingredients are combined. Pour into a tall glass. Garnish with whipped cream (see below) and chocolate syrup. 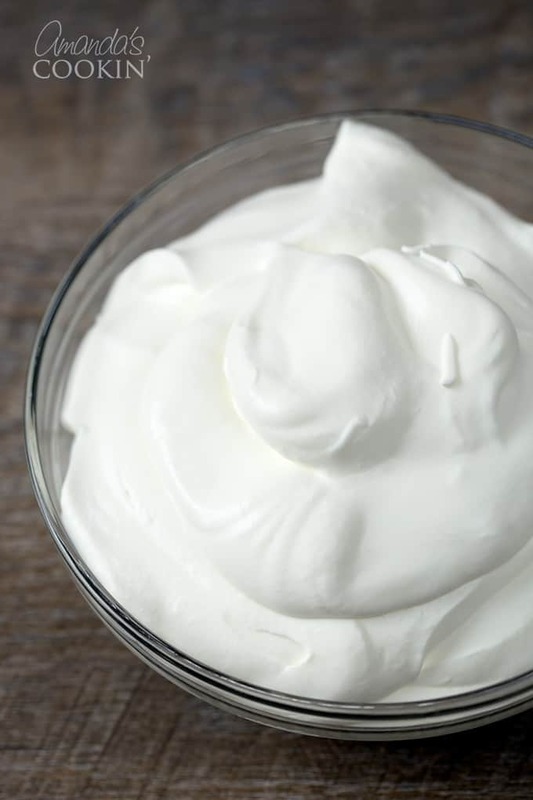 Store extra whipped cream in a covered container in the refrigerator. 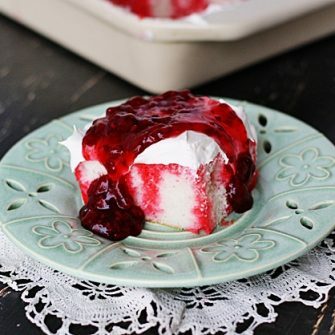 Use an electric mixer to whip together the whipping cream and powdered sugar until it forms stiff peaks. Drop a dollop on top of beverage and drizzle with syrup. 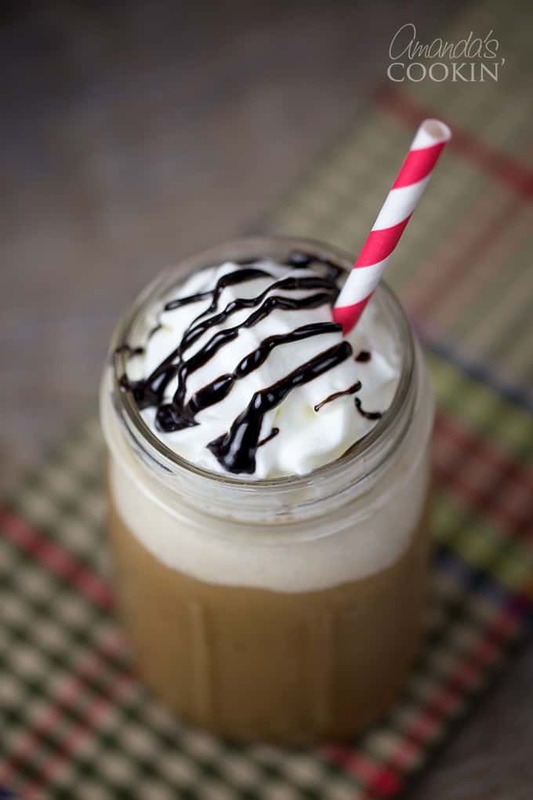 If you like Starbucks blended drinks, you will love this homemade mocha frappuccino! Full of mocha flavor and topped with fresh whipped cream. Combine coffee, instant coffee, sugar, chocolate syrup and milk in blender capable of crushing ice. Add enough ice so that it pops up above the liquid ingredients. 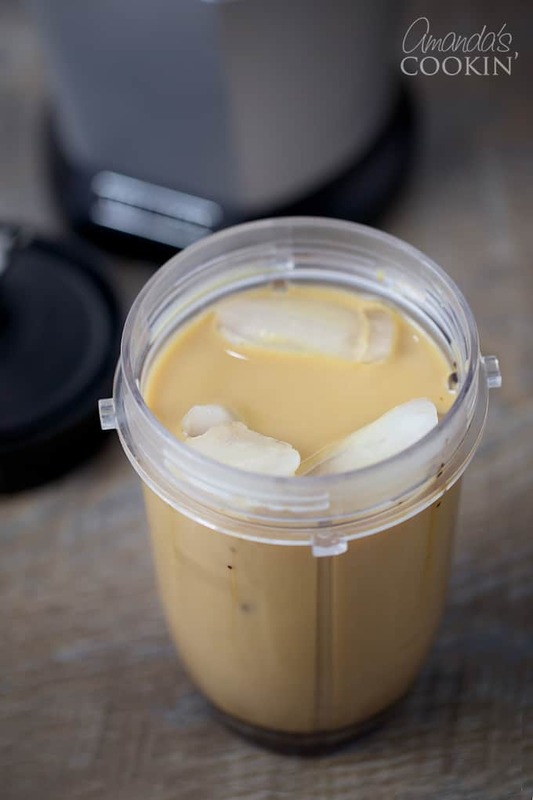 Blend until all ice is crushed completely and ingredients are combined. Pour into a tall glass. Calorie count does not include whipping cream garnish. This was originally published here on June 10, 2009. Looks great! I’m so excited to try it. 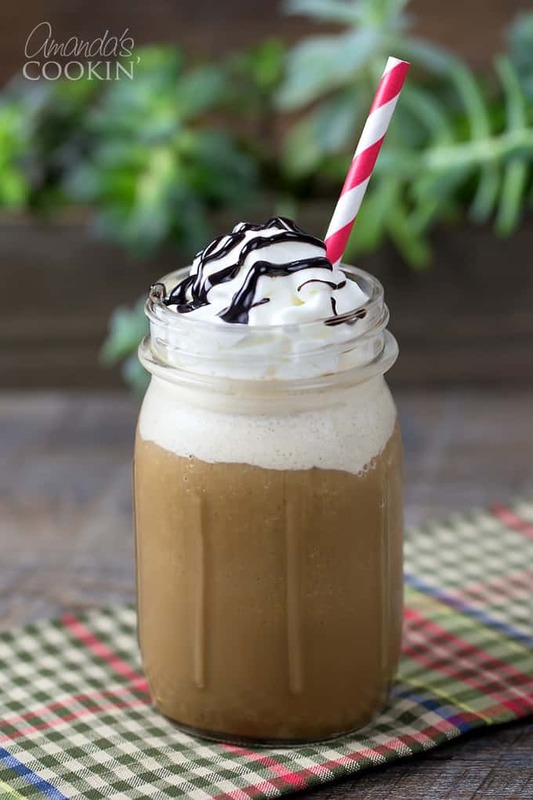 I use a similar version, but just different enough… 10 ice cubes, 1 cup cold coffee, 1/2 milk, 3 scoops vanilla ice cream (or flavor of choice), 1- 2 tsp instant coffee, a healthy squirt of chocolate syrup and if I’m feeling really decadent, a squirt of caramel syrup. I don’t need to add any sugar. And if I want whipped cream, I have Reddi Whip. This usually makes enough for 2 drinks, but if there’s no one to share with, I put the left over in the freezer for a few hours and have a cafe mocha shake a few hours later. looks great! 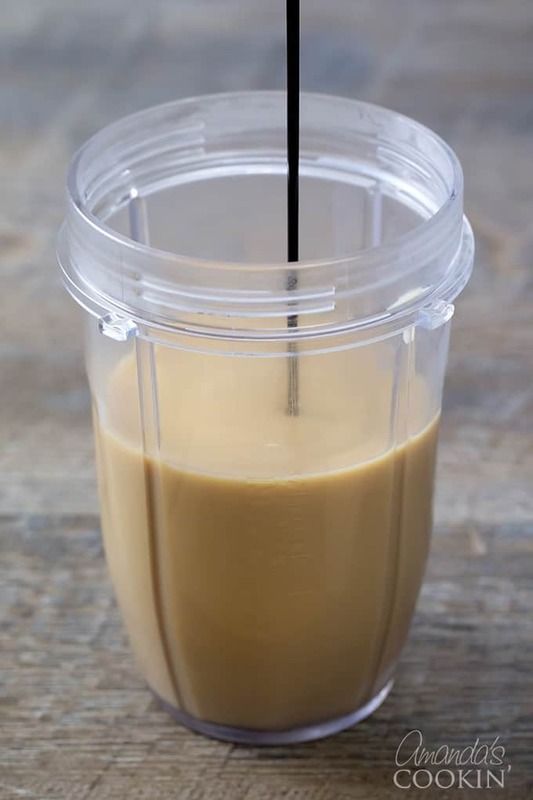 We love fraps at our house too and have found that if you freeze leftover coffee in ice cube trays and use those for your ice cubes you get ice that doesnt delute your coffee fix! try it!!! This sounds yummy but more work than I care to go through. Here’s the recipe I use. In a blender, place 1 cup skim milk as the base, add a heaping tablespoon of instant (just a regular spoon, not measuring spoon — why dirty another a measuring spoon when you don’t have to…LOL), 1 heaping tablespoon or to taste) sugar or Equal, a heap tablespoon of cocoa powder, 5-6 ice cubes and blend away!! 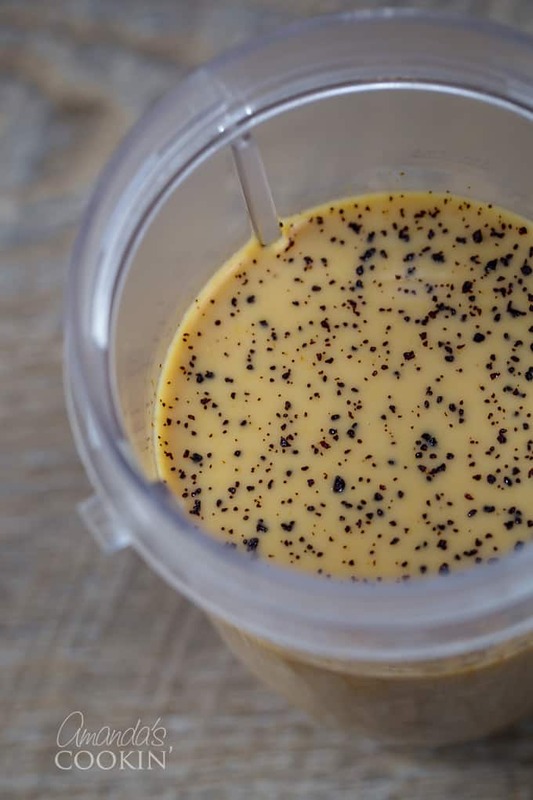 This is quick, easy, very frugal and is the easiest way I can more dairy into my diet. Note: For a special treat, I’ll use one of the flavored instant coffee products out there and adjust the sweetener, cocoa and maybe substitute some of the milk for water. Thanks for your version :) Not sure why you thought mine was a lot of work, sounds about the same as yours LOL! I stumbled across this recipe and I have to day my daughters and I LOVE it. We make them several time a week and it has saved us a lot of money! Thanks! Geez that looks good. I need to buy a blender!!! Absolutely delicious! Love your photos. Bunny does have some wonderful recipes! I've made a few and all have been hits at my house. These photos are amazing! That looks seriously decadent and oh, sooooo good! I'd love one. I've never had a "coffee" drink. OMG! Ingrid…you have to try this then. Heavenly! This looks really good! Wish I wasn't on a diet. yum! i love starbucks fraps but don't ever indulge as much as i'd like! this will def be worth trying!! This is a recipe after my own heart. I'd have to figure out how to make it a peppermint white chocolate frap. though. That's my favorite. Thanks for all the good ideas. Awesome thank you for posting this. I love the star bucks Fraps but cant get over the price. Now i can make them at home. High 5 to you!! What a fantastic Mocha Frappacino! I just figured out how to get to your cooking blog and now I feel silly at how easy it actually was…Yeesh! My daughter loves these and buys them at Starbucks. I would much rather make them for her! What a fabulous frapacchino! I am going to make one like this for myself tomorrow, what a great idea! The frozen drinks and desserts are so perfect right now! Oh my word Amanda it looks so decadent!! I love it! !